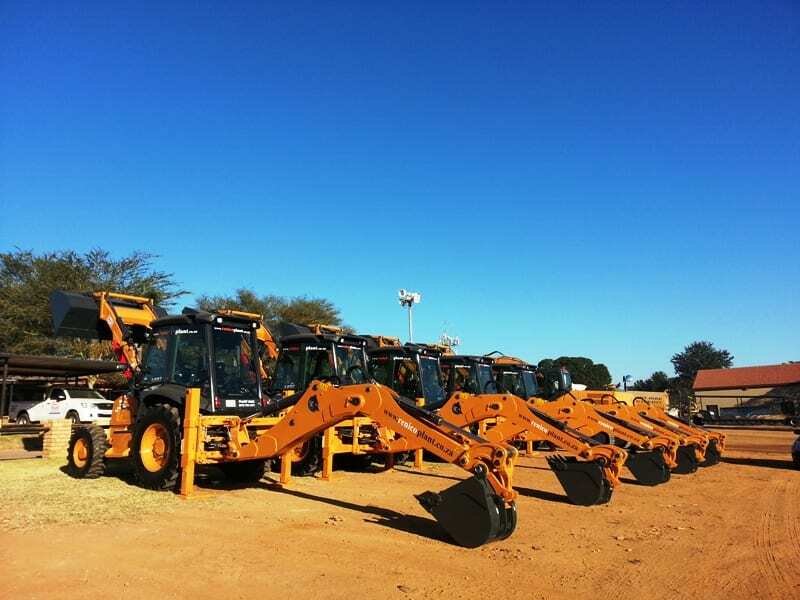 You are here: Home New Equipment NEW ARRIVALS AT RENICO PLANT HIRE! 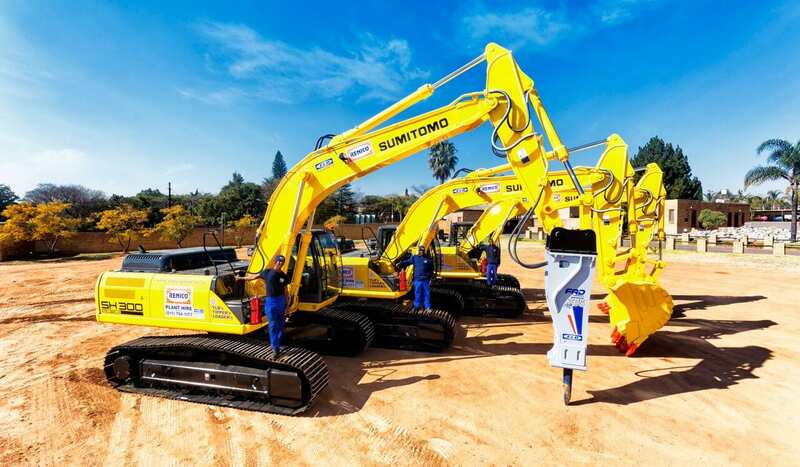 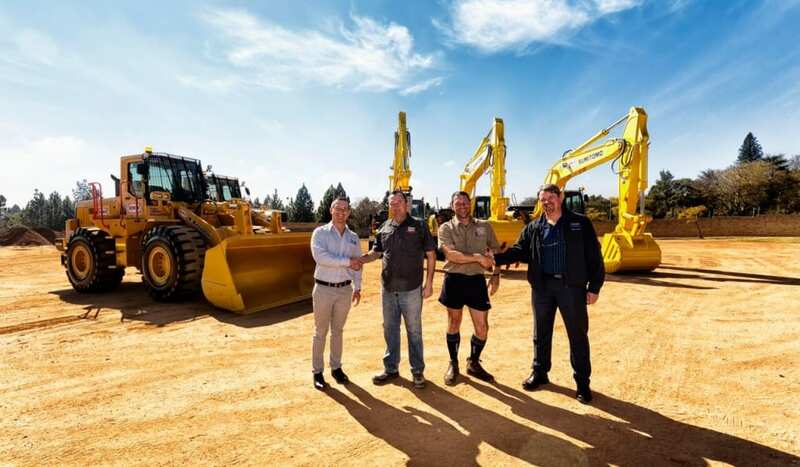 A trip to Tokyo and the manufacturing plants of Kawasaki and Sumitomo convinced Nico Louw of the quality of the equipment and it wasn’t long before Renico added two Kawasaki Front End Loaders and six Sumitomo Excavators to their fleet – all supplied by ELB Equipment. Put to use immediately, they have already proved their value in the field! 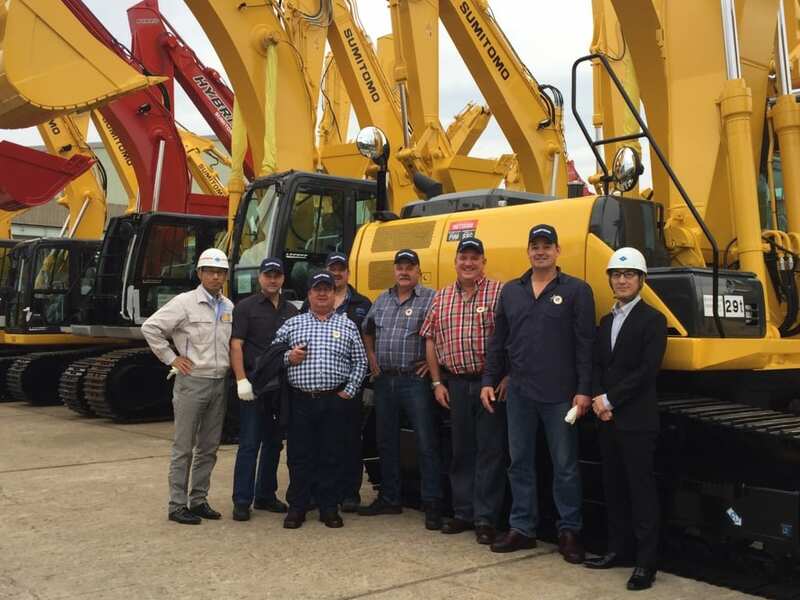 Nico Louw visits the SUMITOMO (S.H.I.) 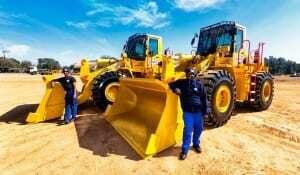 Construction Machinery Co., Ltd.